June 6th, 2014 We are thrilled to return to Venice to display our work in the "Time Space Existence" International Exhibition in Palazzo Bembo. The exhibit, curated by the Global Arts Affairs Foundation, calls for architects to discuss the philosophical concepts of Time, Space and Existence, in reference to Curator Rem Koolhas&apos; premise of Absorbing Modernity: 1914-2014. Sarah Williams Goldhagen, architecture critic of The New Republic, speaks on an audio loop of her ideas about Situated Modernism, which we feel complements both our design approach and our installation. Our project has been mentioned in multiple publications, including ArchDaily&apos;s 100 Architects From 6 Continents Discuss "Time Space Existence" at the 2014 Venice Biennale and Arch News Now&apos;s The Great Compilation: 14th International Exhibition of Architecture de la Biennale di Venezia. June 3rd, 2014 Images of the project will be on display at the Architecture Boston Expo 2014 in the Design Awards Gallery from October 28-30. All those in Boston, check it out! Also hope to see all of you Bostonians at the BSA Design Awards Gala at the Intercontinental Hotel on January 29, 2015, where the exact level of the awards will be revealed. Click here for a list of winners. 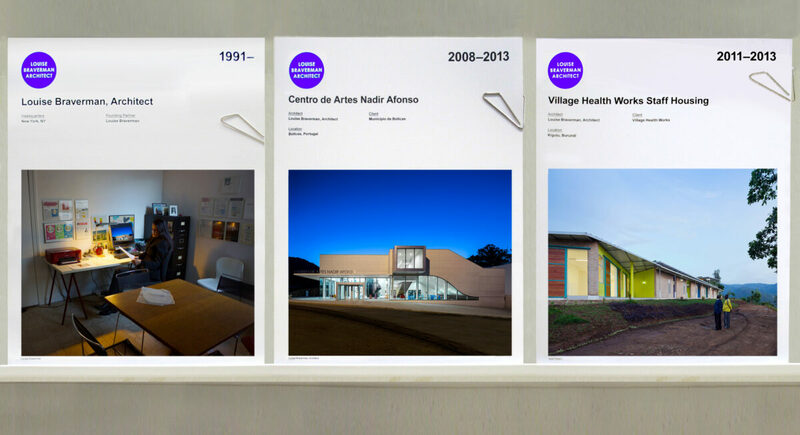 June 6th, 2014 If you’re heading to Venice for the 14th Architecture Biennale, don’t miss the OfficeUS Exhibit in the US Pavilion, curated by Storefront for Art and Architecture. 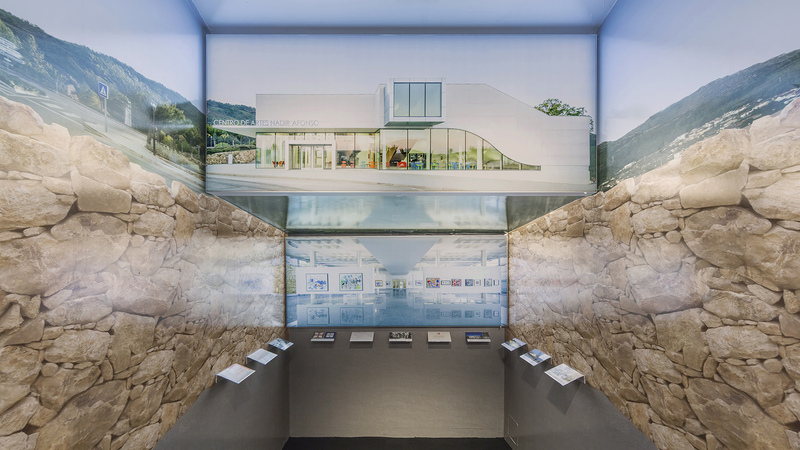 We are proud to have our firm and work on display among our peers in an exhibit that looks back on 100 years of US architectural firms working abroad while projecting a new model for global architectural practice open to all of us. 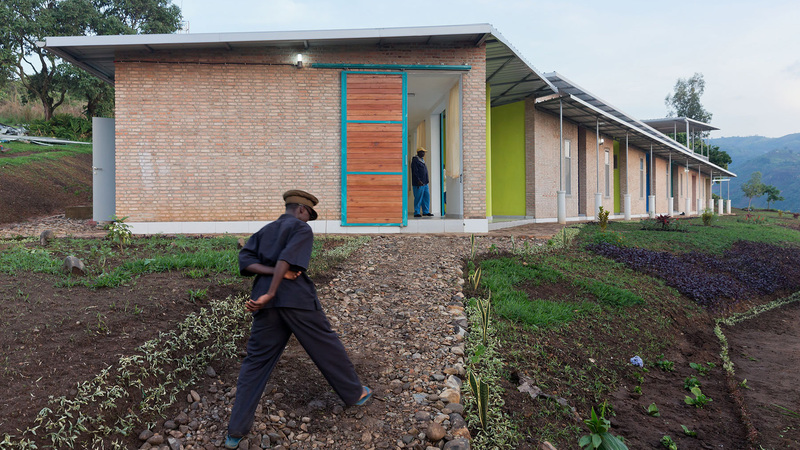 Along with images and models of Centro de Artes Nadir Afonso, we are also presenting images of Village Health Works Staff Housing in Burundi as well as information about our firm. Click here for more information about OfficeUS.